In Tell Me What You Read, a new feature on this blog, I interview well-kenned folk in public life about how their reading has shaped their lives, in the past and now. I read James Joyce at school: I found the symbolism helpful later in the literal world of occupational therapy, especially the notion of an epiphany. Rebecca West: I worked through them all when I was a student and newly married and newly qualified, feeling a bit homesick living in Coventry and struck by the Judge and the evocative Thames estuary landscapes. 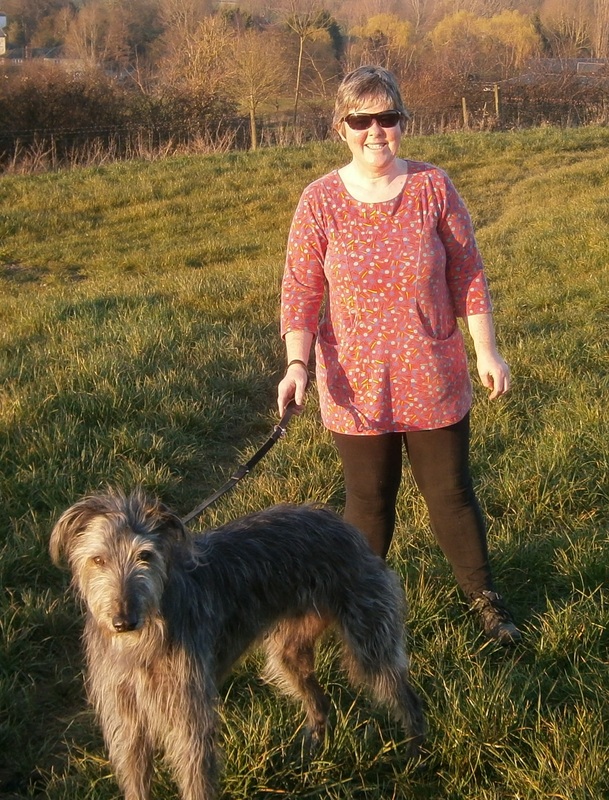 In my first job, dealing with the grim realities of dementia and stroke rehabilitation and amputations etc, it was good to escape to her world where things were never quite what they seemed. Later when I was doing a PhD in my 40s, Clare Allen wrote Poppy Shakespeare, and that confirmed and challenged my research and made me review much of my career working in mental health. 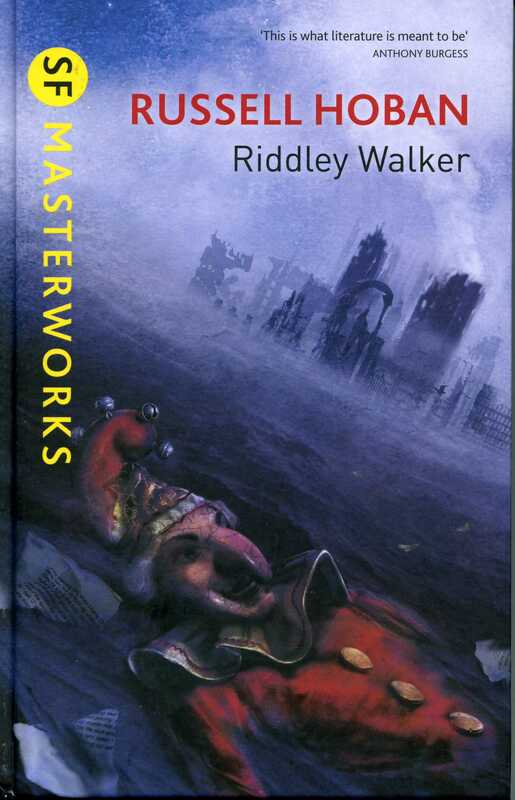 I’ve read pretty much everything Russell Hoban wrote, starting with The Turtle Diary as a teenager, Riddley Walker etc, right through to his last novels a few years ago. I particularly love Kleinzeit and have used it a lot in teaching to expose the imaginative possibilities of the illness experience and how health professionals do or don’t engage with that. Will Self is in a similar vein, with the brutal realities of Liver and Dr Mukti. Most recently Umbrella brought my experiences of working in asylums vividly alive, it was like we had been in the same corridors. His novels help me digest the difficult memories. Terry Pratchett: Granny Weatherwax is my role model, I love the concept of first, second and third thoughts and use that idea a lot when I’m struggling with something. I adore the Unseen University and the academics, use as a reference point in my academic life. I use his books as a treat for when I am taking a break as they’re so absorbing and easy to read. DEATH has been a great comfort to me. China Mieville: I’ve read The City and The City, and Perdido St Station very recently. I am particularly fascinated by utopias and dystopias and found the idea of whole cities only existing if you knew how to look a particularly useful idea for moving on from the limitations of a utopia. That probably doesn’t make sense, sorry. I do love a good complicated adventure, again to escape the demands of my life. 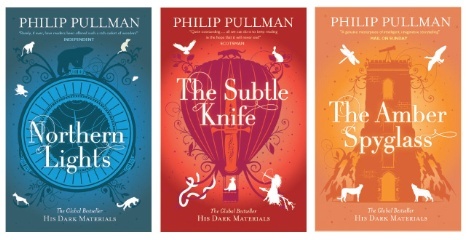 Philip Pullman’s His Dark Materials series: so many rich ideas – cutting windows into other worlds, the horror of institutional cruelty and barbaric science, the occupational focus of the utopia at the end, with its environmental themes. These things resonate with my own research and practice focus. I have read those books several times but never found a satisfying audio version. Unlike Stephen Fry reading J K Rowling’s Harry Potter books, which supported me through many journeys, to and from work and elsewhere, with useful and easy insights into teaching and learning! If you need to snuggle down into a book, or have some sofa reading time, which authors do you go for instinctively? 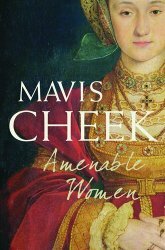 I wish Mavis Cheek would write more books: I used enjoy her writing. Fay Weldon is funny but a bit brittle. My real comfort reading is J K Rowling or Terry Pratchett. But, bizarrely, if I know I’ve got some quality reading time ahead (holidays etc) I’ll read non-fiction. Depends how I’m travelling. For the train, a Terry Pratchett or nonfiction. I loved a book about bees which a friend lent me. For the plane, an easy read that I can pick up and put down. For the car, an audiobook. David Mitchell is fantastic for audiobooks: Number9dream and The Bone Clocks were awesome. Something just demanding enough to keep track of. Nick Cave’s The Death of Bunny Munro was an extraordinary experience: I was so embarrassed when I realised I had my car window down at the traffic lights for a particularly lewd bit. Cormac McCarthy’s The Road: so bitterly awful that when I got home I carried on listening, tears streaming down my cheeks. I tend not to read if I’m bored. Don’t really get bored to be honest. If I’m bored with what I’m reading (I know, different question) then I either just abandon it, or read gardening magazines, Private Eye, the Guardian. When I was younger I suppose I must have read books when I was bored. I think it was a book called Love, Nina by Nina Stibbe. It should have been so good. It really should have. But I realised I wasn’t interested and didn’t care about domestic life with children. Ten years ago I would have loved it, but not now. Like the shopaholic books and Bridget Jones, I’m past all that. I haven’t found much about middle aged women with complicated lives. 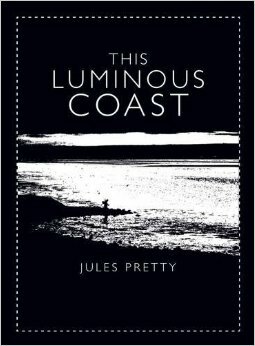 This Luminous Coast, a book about the Essex coastline by Jules Pretty. I first spotted it in 2012, and a few weeks later bought it out of curiosity. I didn’t read it of course, because I didn’t have time, first because of a series of funerals and then my mother was ill. Then the job at the University of Essex came up. Within a few months I was looking for a reading escape while temporarily living back with my parents. The book was wonderful: it felt as if I was exploring every step along the coast. A curiously familiar journey not just because I grew up in Essex but also because I found myself disagreeing with the author at times, and laughing along at others, just like I was doing with my parents. The best surprise of all came after I’d finished the book: my mother read it and before I knew it my dad had read it too. I’ve never known that to happen before!